Today would have been the 83rd birthday of Malcolm X. He is, in my opinion, one of the most significant leaders of our time. 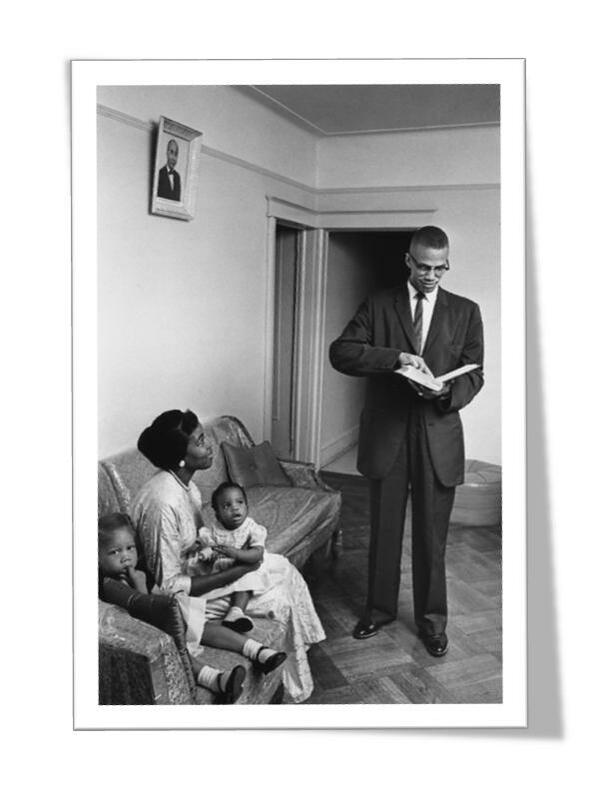 Violence that invaded his childhood via the murder of his father by Klansmen and a stint in prison with led to his introduction to the Nation of Islam and sojourn to Africa in which he embraced Islam, molded him into a leader of all people. It is unfortunate that his brilliance is overshadowed in American history books by the works of Rev. Martin Luther King, Jr. It is also unfortunate that their growing friendship was cut short by the assassination of Malcolm X on February 21, 1965; no doubt their bond, could have resulted in true Black Power in the United States. Power, not in the sense of a violent overthrow of the government or anything like that, but in changing the consciousness of African peoples in America. On this day, let's salute Malcolm Little also known as Detroit Red…Malcolm X…Mairaj Khan El-Hajj Malik El-Shabazz.